With the last summer holiday weekend just around the corner, it’s time to fire up your grills and enjoy some outdoor cooking, but no need to fear the flame! This Labor Day weekend, LongHorn Steakhouse will offer free grilling assistance and tips through the third annual LongHorn Grill Us Hotline. More than 40 Grill Masters will share their expert advice via phone and live text Friday, September 4, through Sunday, September 6, from 12 to 5 p.m. ET. And throughout the Hotline, LongHorn will surprise lucky callers with grilling gifts. Disclosure: I received a gift card in exchange for sharing this information. · Clean and oil your grill grates, heat to 500 degrees F.
· Add potatoes to a large pot of salted water and bring to a boil. · Boil potatoes for 12-15 minutes or until cooked through. · Drain potatoes and allow water to fully evaporate from the skin. Once the potatoes are cool enough to handle, slightly press down on the potato to pop them open and create a flat surface to grill. · Gently drizzle both sides of the potatoes with olive oil, and season with salt and pepper. · Place potatoes on the preheated grill to get desired grill marks on both sides of the potatoes. · Remove from the grill and shingle on a serving platter. 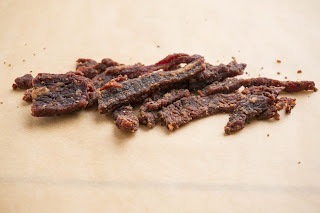 · Cook bacon strips until crispy. Remove bacon from pan and save the bacon fat. · In a large mason jar or container with a tight fitting lid, combine all the ingredients for the dressing and shake until well combined. 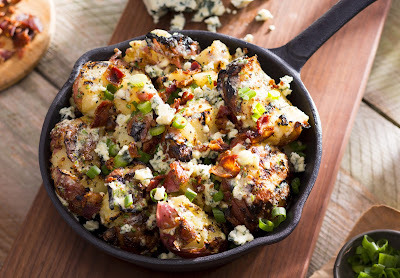 · Pour dressing over shingled potatoes and garnish with chopped bacon, blue cheese crumbles and sliced green onions. 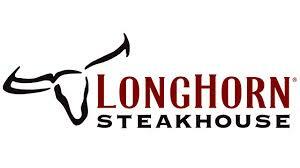 For more information about LongHorn Steakhouse or to find your nearest location, visit LongHornSteakhouse.com. Connect with us at Facebook.com/LongHornSteakhouse, Twitter.com/LongHornSteaks and Instagram.com/LongHornSteaks. I heard about Crickle Creek Coffee Roasters from a co-worker of mine and thought Jon might be interested since he's a coffee fanatic!! So I'm sure you can imagine how excited he was when he had the opportunity to review a couple bags from them. We received two half pound bags of freshly roasted coffee beans - delivered free of charge directly to our door in nice but simple packaging. Jon tried out "Peru" first - which is a straight, medium roast coffee. It smelled delicious and is made with organic beans. Jon liked the smooth, sweet taste. On the other hand, "Costa Rica" is another straight, medium roast coffee that also smelled wonderful!! This was Jon's favourite - he found it had the most flavour of the two and a strong aroma. Overall, Jon was very happy with his choices from Crickle Creek and would definitely recommend their coffee. 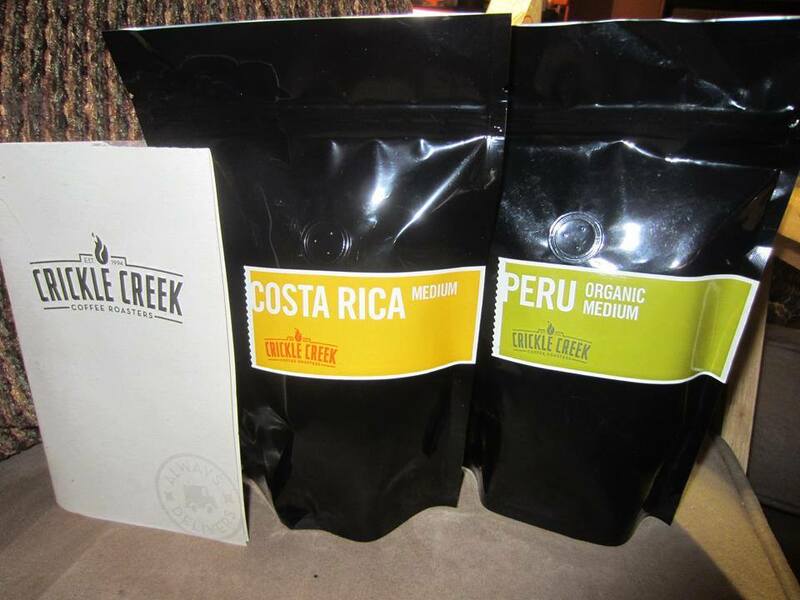 We love the story behind Crickle Creek as well - everything is done right here in Alberta, from roasting to delivery. We're very proud to be able to support a local business. Thanks Crickle Creek Coffee Roasters!! The Keurig K200 is perfect for students heading off to college. We know as we have one! This is great for anyone who lives in a dorm. It's very easy to use, and we would really recommend it to students. There are so many varieties of beverages that you can purchase for this, that we are sure any student would love it. Varieties like Van Houtte, Laura Secord, Timothy's, and more! Students can pick from espresso, hot chocolate, tea, or even a variety of cold drinks. Perfect drinks while studying or living in their dorm. The K200 has a slim/sleek design. It's sophisticated and can come with a splash of color as well as the simple black shown here. There are a variety of different colors to pick from- even colors like purple and blue. 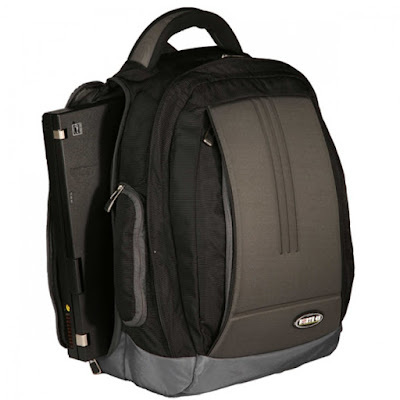 It would be great for a student and dorm life, because it is also has a compact style and is very versatile. It is very convenient and it can be easily used in a dorm room. Being trendy, any student would love to have one. The Keurig K200 would be a great addition for any student headed off to college. This would also make a great gift to give to a niece or nephew you know who is living in a dorm room. Maybe while your getting one for that special student, you may just want to get two and have one for yourself a well! It took some time . Lots of cutting around corners over in the bathroom and shower area, and then getting some edging up, but the flooring is done in the RV. Just wanted to wish our oldest daughter a "very happy birthday" - who turned 30 today! 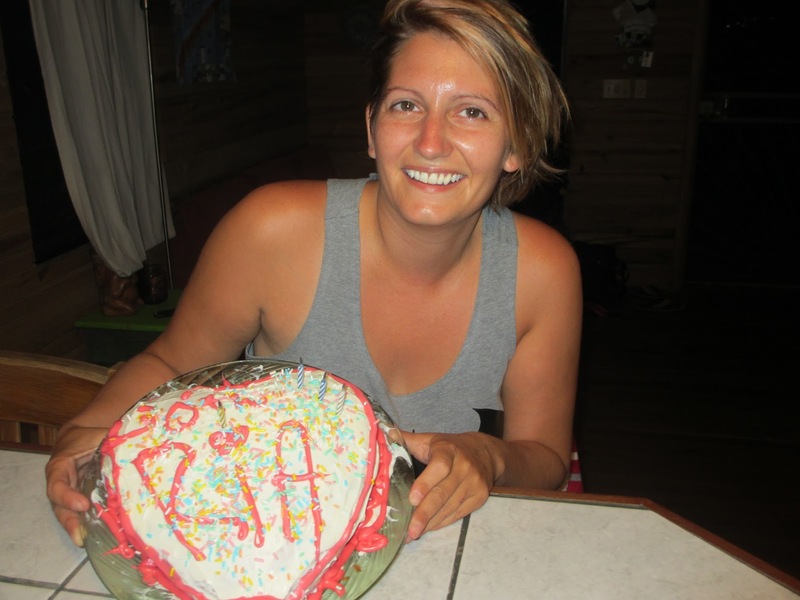 Ria has been one of our reviewers as well in the past, when she's been home, but now spends half the year in Roatan with her fiance. We miss having her around! Have a super great day Ria! If you are looking for some amazing ways to celebrate someone's birthday then check out this list of birthday celebration ideas. I have a great tip for all of you looking to save money on groceries, meals, gas, clothing and more. Did you know that mystery shoppers can get paid to shop and dine out? In addition, they get reimbursed for purchasing many of these items that they’d likely buy anyhow! Unfortunately, mystery shopping is sometimes used as a cover for scams, but I’d like to share a legitimate mystery shopping company with you – Market Force Information. Market Force Information is the world’s largest mystery shopping company, and they’re currently looking to recruit more mystery shoppers in Canada and the U.S. This company has been around for years, has an A+ rating with the Better Business Bureau and is one of the Mystery Shopping Provider Association's most reputable members. Market Force Information needs more mystery shoppers to help evaluate businesses such as restaurants, gas stations, fashion retailers, grocery stores, banks, hotels and movie theaters. As part of the mystery shopping assignment, you’re asked to report back on elements such as service, food quality and cleanliness. Establishments use that feedback to understand what’s happening in their stores and make improvements. One of the best parts about mystery shopping – especially for those trying to stretch their incomes – is getting reimbursed for the meals, goods or services that are purchased as part of the shopping assignments. Most assignments also pay a modest fee. Plus, it can be a lot of fun and you get the gratification of making a difference in your community. Flexibility is another key job advantage. Mystery shoppers are independent contractors, so they can hand-pick their own assignments, making it an ideal job for stay-at-home parents, retirees, college students or part-time workers. Those who schedule themselves for multiple assignments per day or week and savvier shoppers who do higher-paying assignments can increase their earning potential. Market Force Information is looking for mystery shoppers who are at least 20 years old and have a minimum of a high school education. Excellent observational skills and very detail-oriented people make great shoppers. Recently I had the opportunity to review the Airfree Air Purifier Onix 3000 . It has worked fairly well on helping with my allergies. Using it in the bedroom and keeping it on at night has reduced some of the symptoms I have. I usually sleep with a fan or the a/c on, but I was waking up sneezing and blowing my nose like crazy in the morning. Miserable! Although we clean the filters regularly on the air conditioner and fan in the room, I was still having some problems with allergies. I was sneezing allthe time. But now, using the Airfree has really helped a lot. We have also been moving it from room to room. And it has been continuously running in one room at a time. It has not completely gotten rid of my allergies, but I would say that it has reduced the intensity of them, especially the room I was finding they were acting up the most in- and that was the bedroom. The Airfree is recommended for rooms up to 650 sq. ft. It is the natural solution to many common health problems. Such as asthma, respiratory allergies and mold. It can also help to eliminate dust mites from the air. The Airfree is also helpful reducing bacteria, fungi, viruses, pollen, allergens and other microorganisms from the air. It can also be beneficial if you have pets to use this to reduce the allergens from them too. All in all we feel it's a great product that does what it says. SnackWell’s Chocolate Mint Devil’s Food Cookie Cake is a new twist on SnackWell’s classic Chocolate Devil’s Food treat. These 60-calorie indulgences are free from high fructose corn syrup, partially hydrogenated oils, artificial colors and flavors. 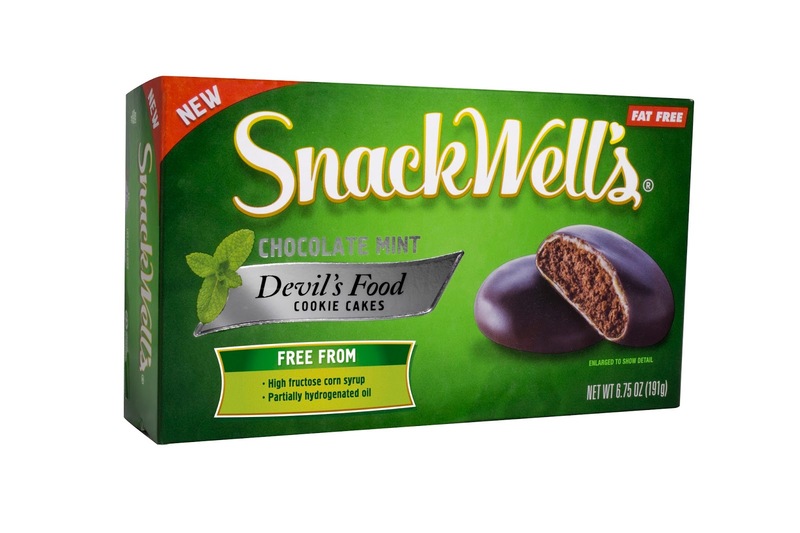 SnackWell’s Mini Chocolate Chip Cookie Bites are made with 100% whole grains and only 120 calories per pack. These lunchbox friendly mini cookies are peanut-free, school and USDA compliant, and a FitPick® SELECT product. With more than 10 grams of protein in each serving (1oz) of Uncle Andy’s Jerky parents can rest assured their little ones are getting the protein they need to get through the school day. Each packet of Uncle Andy's Jerky is $6.99 and can be ordered through http://uncle-andys-jerky.com/. If you sign up for a monthly subscription you can get 10% off and know your pantry will always be stocked! Parents pack water for their kids for a variety reasons but the most important one is to make sure kids are properly hydrated as they head back to school each day. Nestlé Pure Life is now offering Share-a-Smile 8 oz. bottles perfectly sized for any lunch box. A recent survey by Nestlé Pure Life found a majority of kids say they prefer a homemade lunch over a school bought lunch and this preference for packed lunches offers a key hydration opportunity for parents. Packing a Share-A-Smile bottle is a fun way to help increase a child’s daily water intake. Share-a-Smile bottles are now available at supermarkets and Wal-Mart’s nationwide and will be on shelves year round! **Watch this spot for more ideas. Maple Holistics is a company that offers a range of products. These are premium products and are natural and holistic. They will enhance your health and daily living. The formulas of these products are very unique and effective. They are made from the purest and highest quality ingredients. There are a variety of products that Maple Holistics offer to improve your health. Some of the products include therapeutic shampoos and facial masks, also, bath salts, eye cream and more! There is a whole line of natural hair, skin and facial products for you to try from Maple Holistics. The Maple Holistic products are also backed by their 100% quality guarantee. Their products are specifically formulated and effective. So if for any reason you are not satisfied with it then they will either replace it with a more suitable product or will give you a full refund. 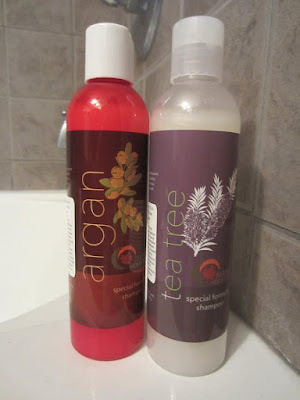 The Tea Tree Anti Dandruff Shampoo: I've always loved the smell of tea tree products. I like that this has the benefits for a clean scalp with it's rosemary and lavender as well, to stimulate the scalp. It made a nice lather as well. Erika agreed and loved the smell as well. Argan Shampoo: Erika was looking for a shampoo with natural ingredients- a shampoo that would leave her hair healthy and soft after she used it.The Argan Shampoo carries 6 effect oils for hair and scalp health. It's a nice shampoo with a nice smell. Eucalyptus Hybrid Bubble Bath: I love taking baths- most nights do- very relaxing. When I bath though I do like something in my bath water that smells good and actually does something good for my skin. I tend to have drier than normal skin on my legs all times of the year, so it's nice that the bubble bath has ingredients in it like Vitamin E and Aloe Vera. And the smell is wonderful as well, with four different essential oils that really are invigorating to the senses. Each product will maximize the therapeutic aspects of each area of your life. Thank you to all who took the time to enter. Guess what it is again? It’s Back To School time! You may want to start thinking of shopping for those must have items. 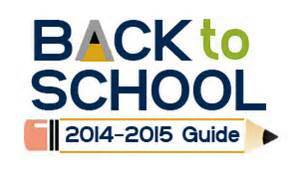 You probably have noticed that many retail stores already may be selling many back to school items now. The ergonomically-designed ObusForme® series of backpacks implement the ObusForme Comfort Support System, which focuses on keeping the student’s back healthy as they are on the daily move. Featuring water resistant outer fabric, multiple large compartments, and pockets for your phone or electronic devices (with access holes for headphones), these backpacks are perfect for students going back to school this fall! 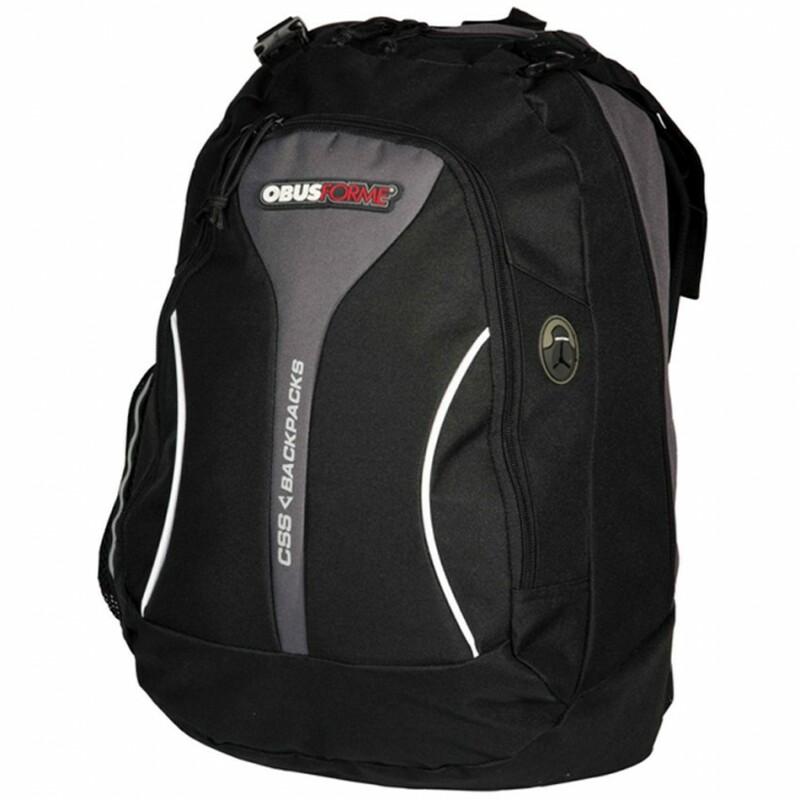 Passionately engineered for the human body, the ObusForme series of backpacks create a perfect harmony between function and style. The 2015 Logitech Play Collection ($19.99-$29.99) is as bright, playful and high-spirited as you are. 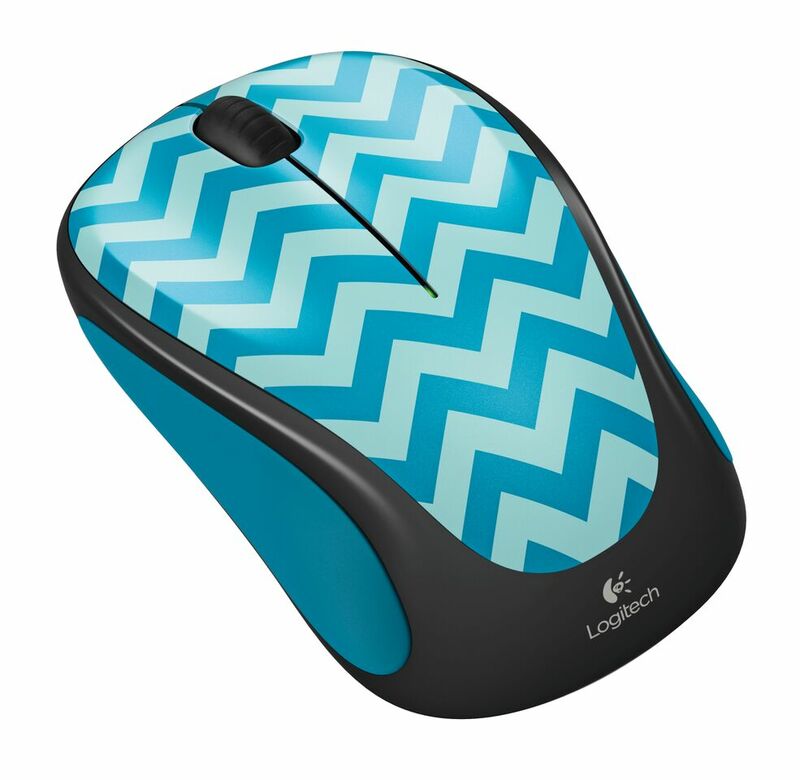 Featuring two of Logitech’s most popular mice, the Logitech Wireless Mouse M325c and Logitech Wireless Mouse 317c, in new eye-catching patterns, the 2015 Logitech Play Collection is available just in time to revamp your technology for the new school year. With the collection’s reliable 33 foot wireless range and long-lasting battery life, it’s easy to keep the fun, and studying, going for up to 18 months. These are really cool and fun and a "must-have" product for the coming school year. You kids will love them! The kits include the most common supplies specified by K-4 teachers and make shopping for school supplies easier and less expensive. 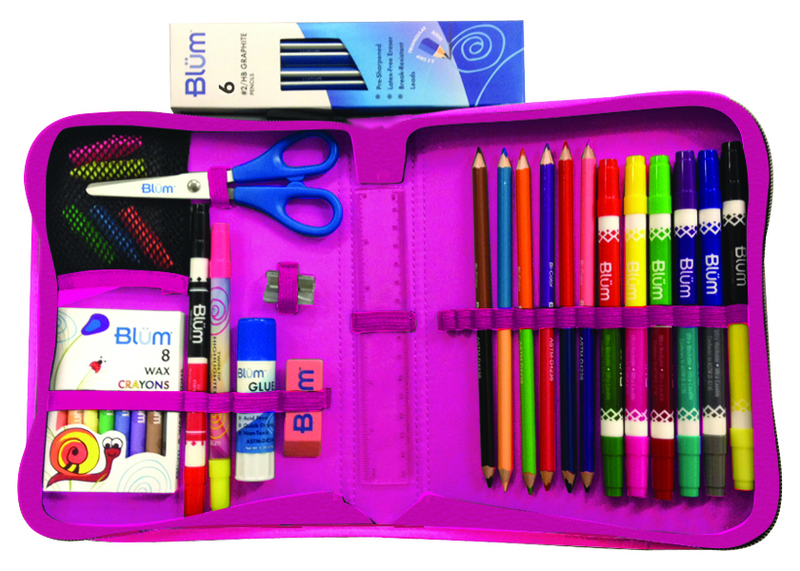 Blum School Gear is available nationwide through both traditional and online retailers, including Amazon.com, Staples.com and Toys R Us. At an MSRP of $19.99, they are less expensive than buying items separately as parents are often forced to overspend because many products are only sold in bulk. The kits also will help students keep their supplies organized with specially designed storage areas, like a toolbox. 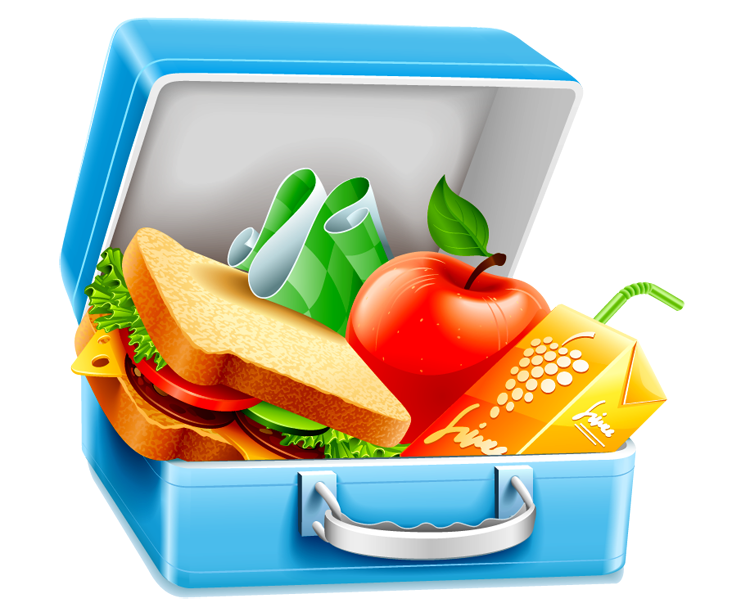 This feature is especially important to teachers because students often have to hunt for supplies in their backpacks as they transition from one activity to another, wasting valuable classroom time. Made of durable Poly Fabric with Nylon trim, the kits are available in four designs and include 40 items most commonly required by teachers (based on a nationwide survey of required school supplies). 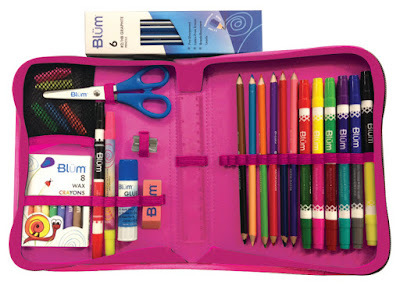 For example, School Gear contains six #2 pencils, eight crayons, six washable markers, six colored pencils, seven eraser caps, a glue stick, scissors, a ruler and more. **Watch this spot for more "Back to School" gear. From its new, unique platform of handcrafted All-In Burgers®, to new appetizer and sandwich selections, Applebee’s Neighborhood Grill & Bar is improving its entire menu of food and beverages. “We’ve taken classic bar-and-grill favorites and elevated them with premium ingredients and on-trend flavors guests love,” said Senior Vice President of Culinary and Marketing Darin Dugan. The menu evolution began with the popular, craveable All-In Burgers, which have toppings seared directly into a patty of 100% fresh, never frozen, ground beef. They are piled high with even more toppings, including thick-sliced bacon, shredded beef brisket and other bold, premium ingredients. Burgers are offered for $6.99 on Monday nights. 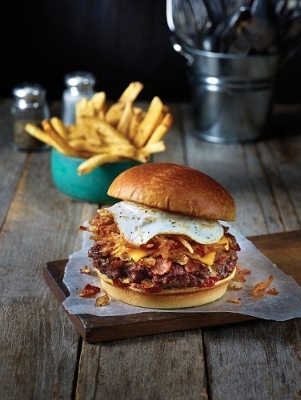 All-In Burgers include the All-Day Brunch Burger, with bacon and onion seared in, and topped with a fried egg, crispy hash browns and American cheese; The Blazin’ Texan, with fresh jalapenos and onions seared in, and topped with shredded beef brisket, white cheddar cheese and Applebee’s signature sauce and the American Standard, with pickles, bacon and onions seared in and piled on top, along with American cheese. 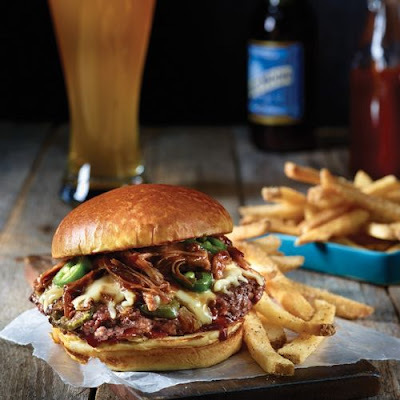 Then Applebee’s reinvented the entire appetizer section of its menu, launching 11 new appetizers featuring bold flavors, premium ingredients and Applebee’s tasteful twist on bar-and-grill classics, served in a variety of sizes and combinations to serve any appetite or table dynamic. New appetizers include Salsa Verde Brisket Nachos featuring tender, slow-roasted brisket, shredded and tossed with salsa verde and served with gooey white queso cheese sauce on the bottom and stretchy shredded cheddar on the top; Sriracha Shrimp which feature a light, flaky crunch in a Sriracha Chile Lime sauce and served on a nest of wonton noodles; and Double-Crunch Bone-In Wings are larger, meatier wings, flash-fried twice for extra crunch, then tossed with a choice of six sauces: Honey BBQ, Spicy Sweet, Asian Chile, Classic Buffalo, Hot Buffalo and Thai Peanut. · The Maple Bacon Chicken Piadini, featuring cedar-seasoned chicken, thick-sliced bacon, cheddar cheese and sweet-and-savory maple mustard in a unique Piadini wrap that is finished on the grill. Applebee's is the world's largest casual dining chain, with more than 2,000 locations in 49 states, 16 countries and one U.S. territory. Based in Kansas City, Missouri, Applebee's takes pride in providing a welcoming, neighborhood environment where everyone can enjoy the dining experience. Applebee's Neighborhood Grill & Bar® restaurants are franchised or operated by DineEquity Inc.’s (NYSE: DIN) wholly-owned subsidiary, Applebee's International, Inc. and its affiliates. Many people are headed back to school in the upcoming weeks. Something, those with children going back to school, will have to shop for are school clothes. Every year there are some new trends that the kids want. School aged children will want to purchase some must have fashions before they head back to school. There are always the basic needs like jeans, shirts, socks and shoes. Depending on the age of the child and gender may depend on what they may need or what kind of fashions they are into. 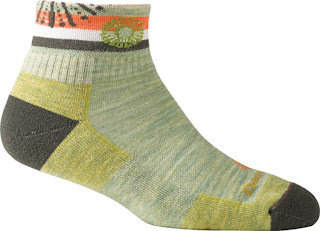 Coveted for their dependability and comfort Darn Tough Vermont's socks have a smooth performance fit that you won’t find in the other guy’s socks. No slipping, no bunching, no blisters. Fine gauge Merino Wool makes them a fast drying and breathable “all-weather” sock that stays cool in the summer and warm in the winter. Since Merino Wool is naturally antimicrobial this sock repels bacteria and odor—a great feature when you need to get an extra day (or two) out of your socks. Best yet, their socks are guaranteed for life, which means that if your teen can wear through them, Darn Tough will replace them for free. "Embrace your curves- beauty's not defined by the size of your jeans." Lola Jeans embodies these beliefs and strives to empower women through fashion. Great jeans for teens going back to school this Fall. Crafted for all shapes and sizes. These jeans will never sag, bag or lose their shape- so you'll be sure to look fabulous in your Lola Jeans. ** Our reviewer Erika says: My Lola Jeans are easy to get on and fit nicely. They are also stylish and comfortable. I especially like the wash and detail on the "Sena" jeans (zippered front pockets and design on the back pockets). I love my Lola Jeans!! **Watch this spot for more back To School Fashion ideas.